Photo courtesy of Scottish Screen Archive. Opened on Hogmanay 1930 by ABC. The architect was WB Inglis, and the building originally sat 1,409. It was sold to Harry Winocour in 1939, then sold to Green's in November 1954. 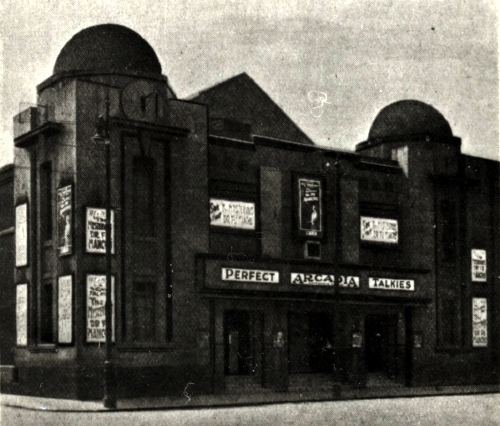 It closed as a cinema in April 1962, and was used as a bingo hall, before being demolished in 1971.